Here is a long-overdue update on our wedding planning! Venue: Back in August (exactly 1 month after we got engaged), DC & I decided on The Estate at Moraine Farm for our ceremony & reception venue. We wanted an estate/manor-feel with a tent reception, and MF fit the bill. 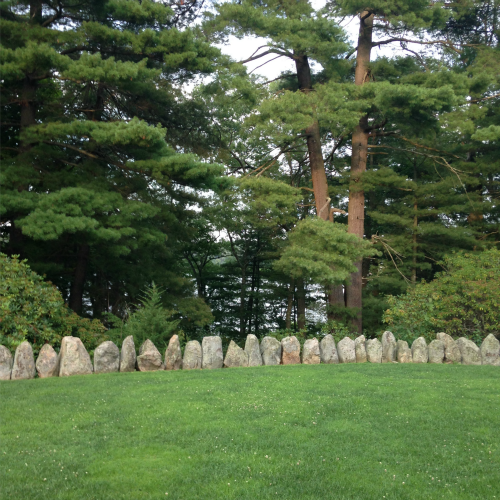 I love the outdoor field space, and hopefully this will be our ceremony spot (with a chuppah!) late September 2016. I have put in a good word with the weather gods already! The venue has catering from Fireside Catering included. Bridal Party: I asked my 9(!) bridesmaids with a pretty card & cute Mark & Graham keychain. I am having them all wear black - any dress of their choosing - and some of them have already picked out dresses. My matron of honor and maid of honor are getting to work on the bachelorette planning already, too. DC asked his 6 groomsmen, as well. 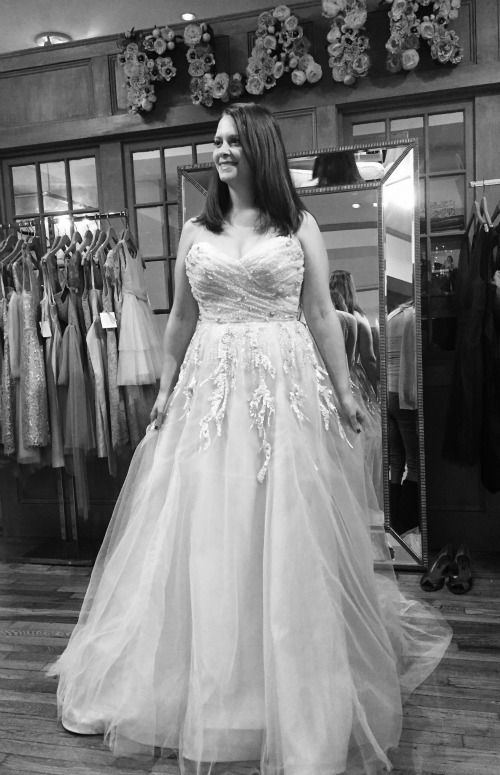 The Dress: I went wedding dress shopping in Boston and over the weekend, I said "yes" to the dress! Obviously this is not the one :) It was such a fun experience and mostly less stressful than I thought it would be...until it got down to the final 2. They both had similar silhouettes but completely different details. But, when you know the one, you know. "The one" is just... "magic". I cannot wait to wear it next year!! We also hired our Boston-based DJ, florist, ceremony string players, and photographer. Speaking of, we had our engagement photos shot last week and I can't wait to share (along with our save the date) next month. That's all for now! SO EXCITING!!! Congrats on finding THE dress! !